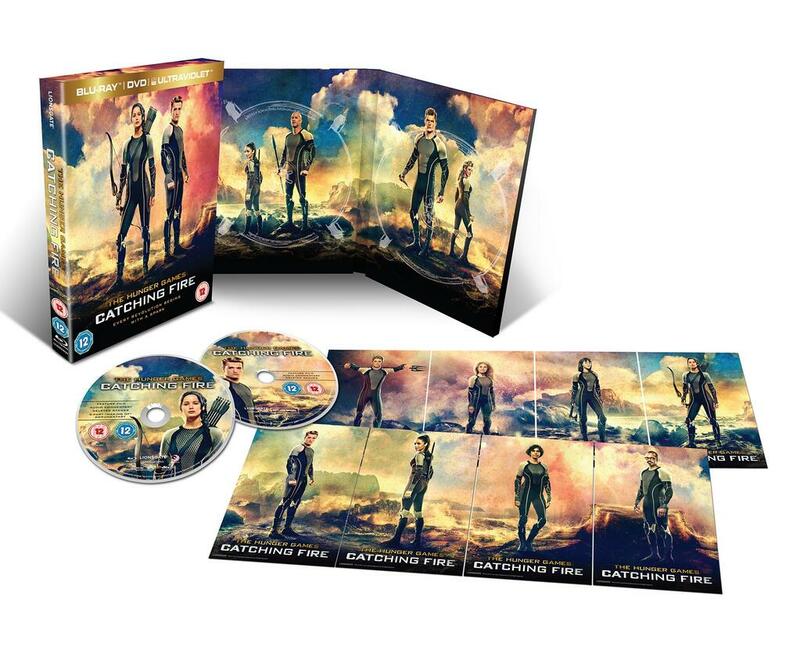 HMV are offering UK fans an awesome opportunity to be amongst the first in the country to purchase their copies of Catching Fire on Blu-ray and DVD. 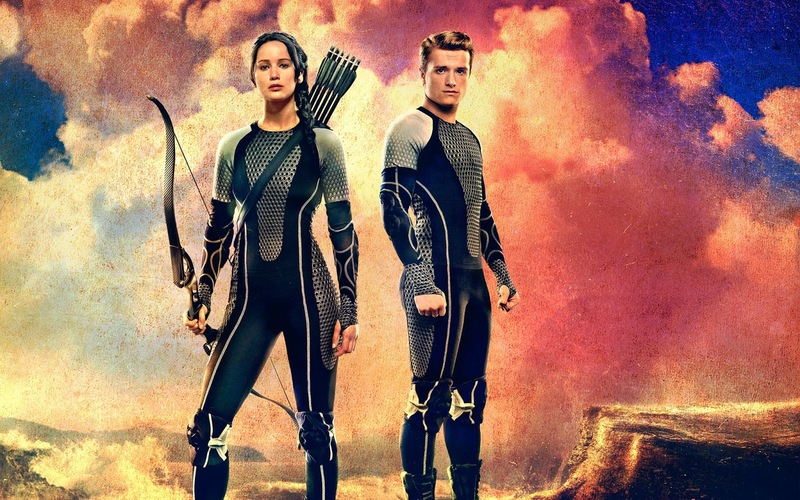 Also, when you take your copy to purchase at the counter, you'll be entered into a competition to win tickets to the premiere of Mockingjay Part 1! More info via HMV on Facebook.